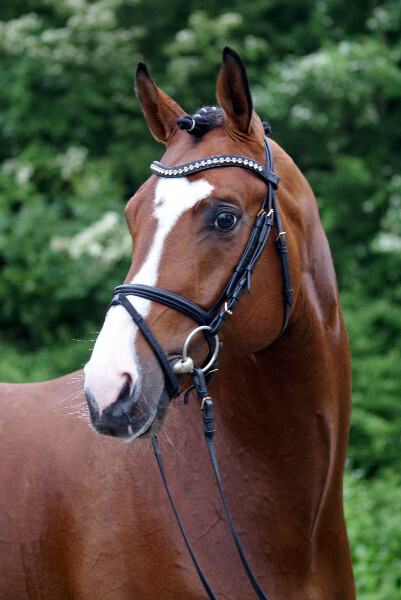 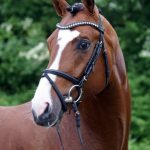 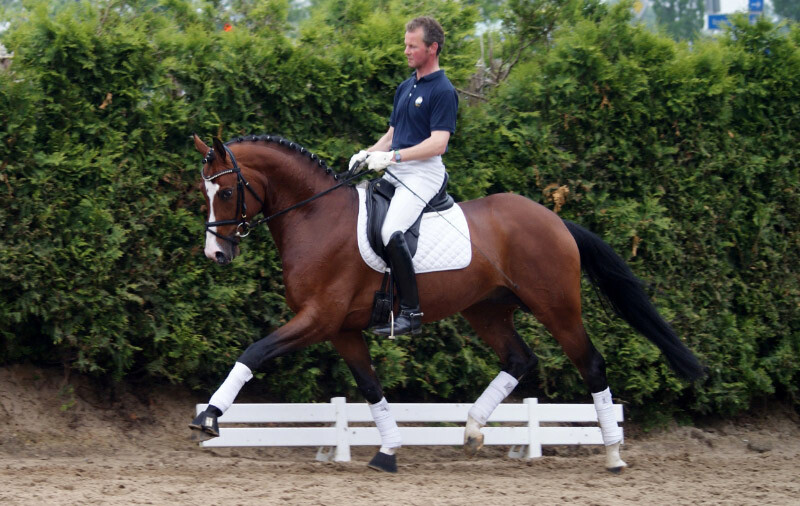 Fiderfurst is a licensed and performance tested Hanoverian Stallion that was awarded Premium at his licensing in 2011. 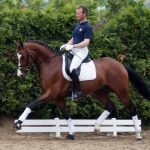 He won and placed in Young Horse Classes in Germany with Joern Kubelke and then once imported to Australia was a consistent winner of Young Horse Classes with Emma Flavelle, with scores to 8.52 with 9 for trot and 8.7 for canter. His foals are stamped with his beauty and movement and have great temperaments.